In the center of Shiraz is a unique Zoroastrian temple (Adrian). 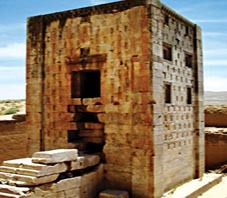 We can make the necessary arrangements for you to visit this fire temple. Depart Pars Tourist Agency to the Zoroastrian fire temple any time per day and explore there for 2 hours.